The Vicore Terra Core brings more power to athletic pursuits like running, swimming, golf, and tennis. Build up your balance and stability. Make everyday acts like bending, turning, and reaching easier and more comfortable. 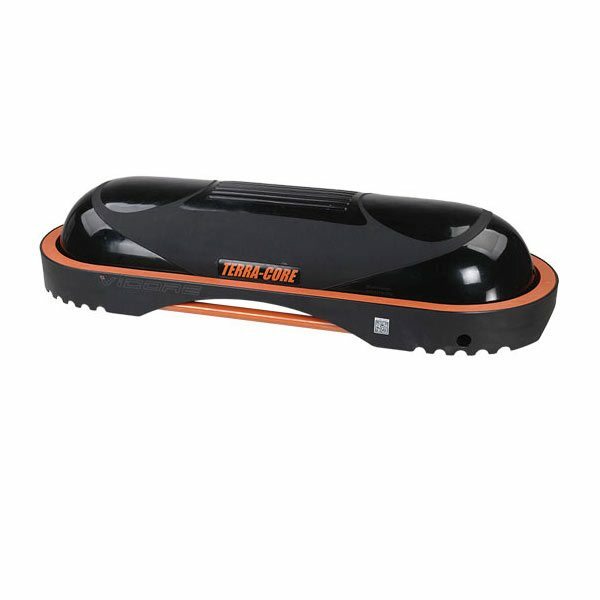 Build a strong, flexible core with the Terra Core! 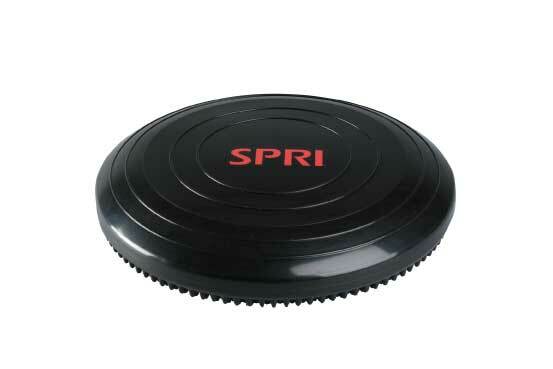 The SPRI Xerdisc – a lightweight, portable, air-filled disc that has been updated to provide an even better balance workout! The thicker side wall construction and increased rigidity of the Xerdisc provides more stability for your clients while performing exercises such as push-ups, swats and crunches, but also allowing the more experienced user to perform the most advanced of balance exercises too. 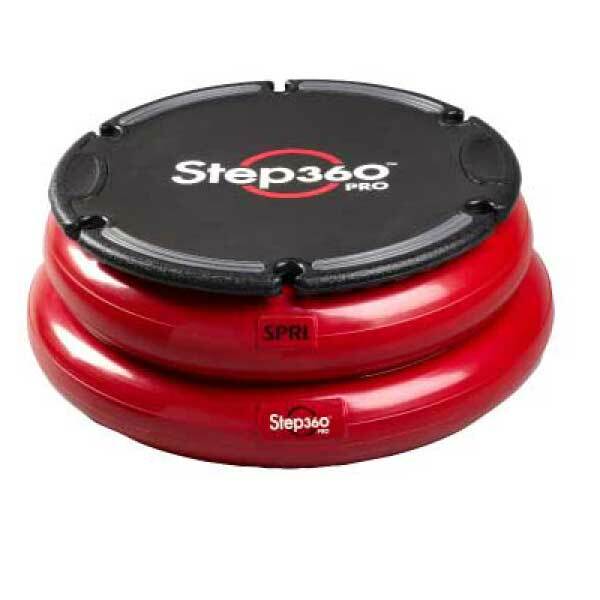 The Step360™ Pro brings a 360º experience to your workouts, designed to improve the body's balance and stability. You can adjust the air in each chamber of the Step360 Pro to either make your workout easier or more challenging. 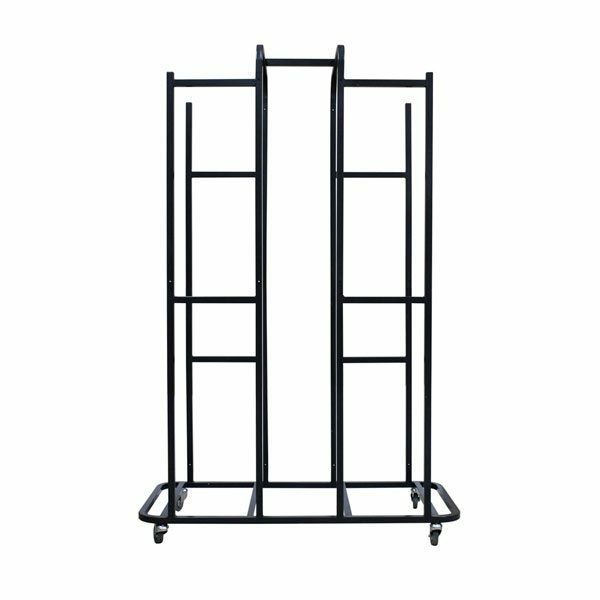 With the BOSU Storage Cart, you can store and easily transport up to 14 fully inflated BOSU® Balance Trainers, while conserving valuable floor space at health, fitness and sports conditioning facilities. 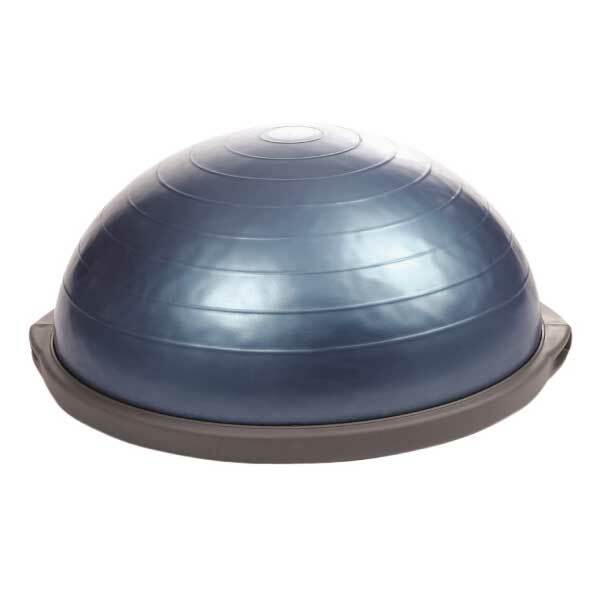 Balance Domes can be used to add important balance challenges to more traditional exercises like squats, lunges, crunches, and pushups, and they serve as good active-rest training station activities. These products assist with dynamic balance, body awareness, and coordination. Balance domes have one flat side and one rounded side, offering two levels of instability. Balance and stability training are essential for helping to get the most out of other types of workouts, and they can be done safely and efficiently. Exercises that work on balance and stability help prime the nervous system, re-educate the muscles, condition the joints, activate and strengthen core muscles, and improve the user’s awareness of overall body alignment and posture.